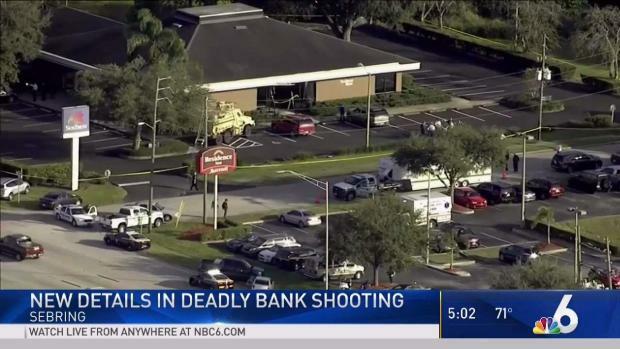 At least five people died after a shooter opened fire at a SunTrust bank in Central Florida. Zephen Xaver, 21, was identified as the suspect. NBC 6 anchor Dan Grossman reports live from Sebring, Florida. 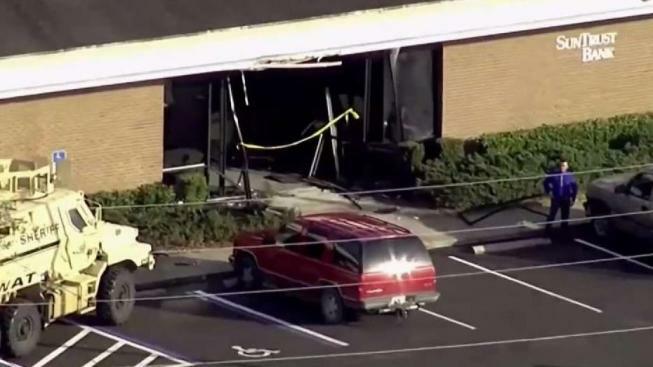 A prosecutor says he plans to seek the death penalty for a man arrested in the fatal shootings of five women at a Florida bank last month. State Attorney Brian Haas said at a news conference Friday that he had reached the "unquestionable conclusion" that he should seek the death penalty against 21-year-old Zephen Xaver. Police identify some of the five victims in the shooting at a SunTrust Bank in Sebring, Florida as the suspect, Zephen Xaver, is ordered held without bond. Hass on Friday didn't offer any further details on what motivated the suspect.